Manage any device with a mouse, track state at a glance. Druid reshapes itself to meet your needs. Stay focused on what makes your project unique. 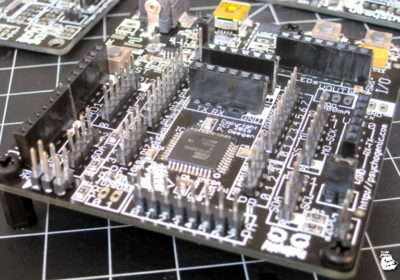 Whether you're a seasoned pro or the greenest of newbs, if you want a hassle-free way to control an embedded system: you're in the right place. Interacting with embedded systems is easy. 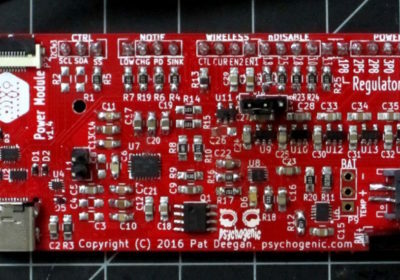 Send data, issue commands, track state: all you need is a mouse. Effortlessly give your users a graphical interface: they'll love you for it. Druid Builder makes it a matter of minutes. Get a tour of the features and glimpse the possibilities, or dive deep into the intricacies: all will be revealed here. 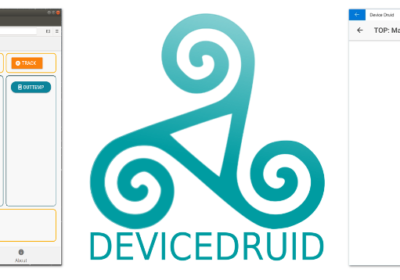 Druid Version 3 Beta: Try it Now!